The durable bright white hockey ball is dimpled and is ideal for use on all surfaces. It can be used for training if required and is suitable for players of all abilities. 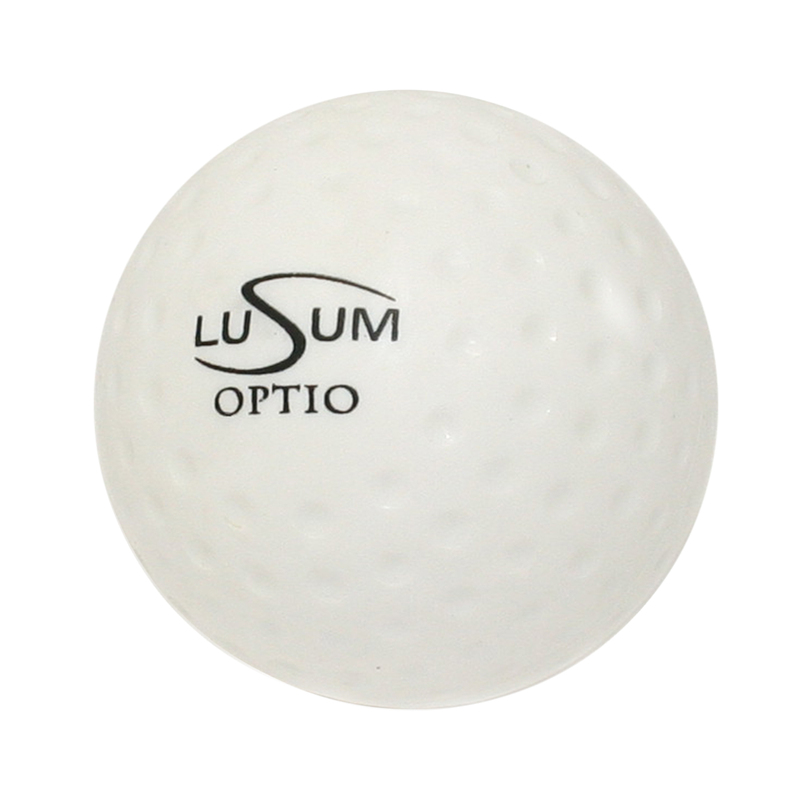 At this time the Lusum Optio match hockey ball is only available in white.